How do I confirm the Outlook Plugin is installed correctly? What are the minimum system requirements for the PostwireOutlook Plugin? Help! My Postwire Plugin disappeared! How do I enable it? How do I uninstall the Postwire Outlook Plugin? 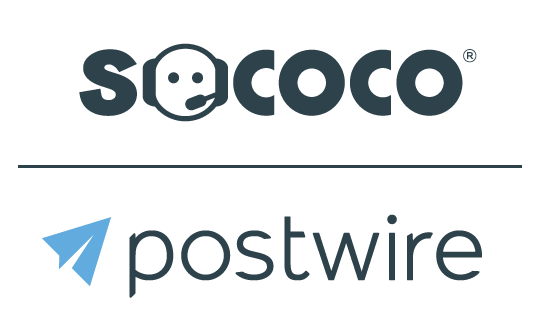 How can I transfer ownership of a Postwire? What are the guidelines for thumbnail image resolution?